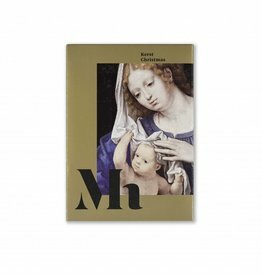 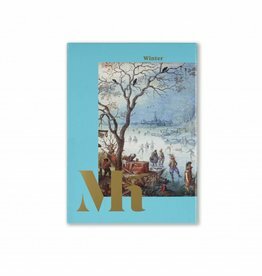 A collection of greeting cards with images and details of masterpieces from the Mauritshuis, including envelopes. 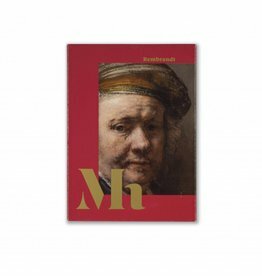 The paintings of the Mauritshuis have been digitally photographed with high resolution and adjusted to color fastness, to match the original as much as possible. 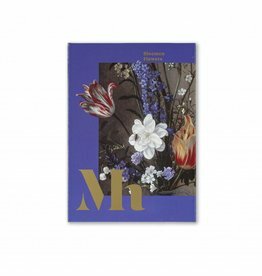 Printed in Europe according to the highest quality standards.